Creating a website to serve as an online calling card for your company is an excellent first step for driving potential new business your way. This move, however, isn’t quite enough to truly unlock the power of the internet to drive customers and their business in your direction. To access the full potential, a website has to naturally attract customers. Much like those old business cards, leads don’t come unless there’s an effort made to network. In the online world, search engine optimization, or SEO, is the foundation a solid networking strategy is built upon. SEOTonic’s optimization specialists are here to help build that foundation. Our team begins optimization by first learning about you, your business, its products, services and the target audience your company needs to reach in the online world. This, in turn, enables us to craft a precise custom SEO plan that will drive natural or organic traffic in your direction. Search Engine Optimization works by building a website, its content and behind-the-scene features around specific keywords and phrases that your clients are likely to type into search engines. This enables the big search engines to quickly sort through thousands and thousands of pages on the internet to find your website when a person runs a search for the keywords relevant to your site. Essentially, SEO serves as a way to help the search engines sort through all the online noise to find you directly when a person is looking for information, products or services that are relevant to what you do or have to offer. Website visitors are generally “qualified,” which means they are looking for the products and services you have to offer. This also often means they are ready to buy, which can translate directly into more sales. 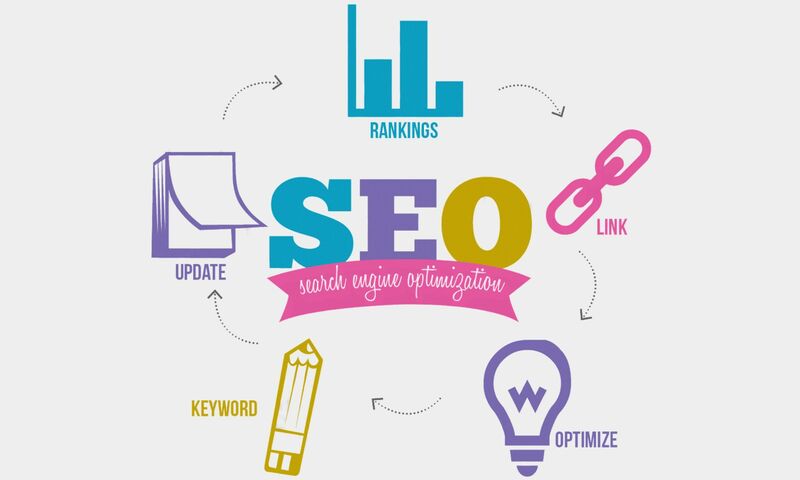 SEOTonic’s passionate team of consultants stands ready to help clients unlock the full potential of the internet by providing effective search engine optimization services in India. Our team custom creates SEO campaigns for each client, making sure SEO strategies fit client needs and result in the ability to not only expand reach, but increase qualified traffic and legitimate clicks based on carefully selected, highly relevant keywords. If it’s time to get the most out of your website, SEOTonic is here to serve. Contact us today for a consultation!